Whether you’re looking for a sweet eating apple or a tart baking variety, you’ll find what you need in Western North Carolina. Don’t miss the opportunity to try our region’s claim to fame. 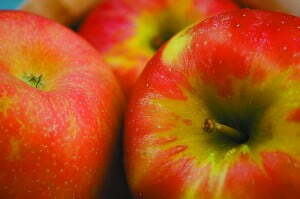 Eat a local apple in your school cafeteria today!